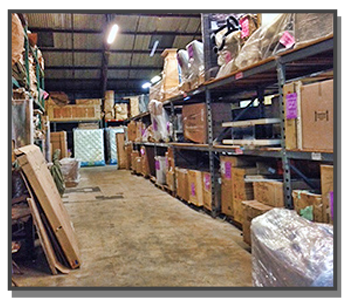 Kid Gloves Inc. is the largest specialty shipping company in the southern region of the US. Our personnel travel to a different region of the country each week, performing white glove deliveries, packaging, and pick-ups. We create a route during the week before each trip that is unique and based on what is scheduled. Our crews load these regional runs at the beginning of each week. Review our trip schedule to see where and when we can move you to destination across the country. Additionally, we accommodate hotshot trips that provide clients with their own solo run. All of our shipping and traveling is done only by Kid Gloves Inc. employees and trucks in order to ensure the best quality of service. We can also insure your items while they are in our care.